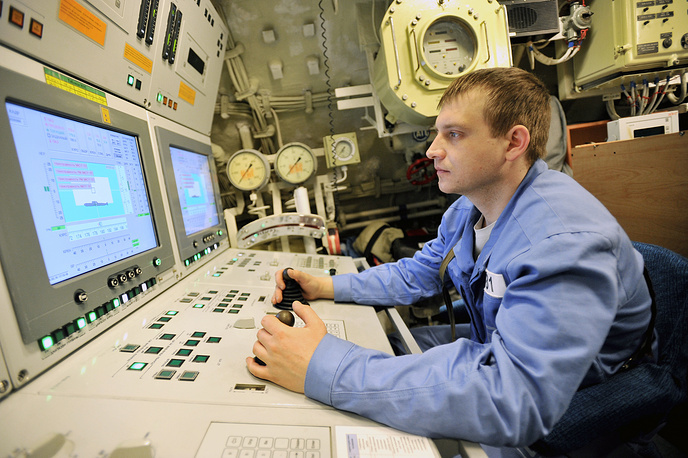 Day of the Russian Submariner is celebrated on March 19. 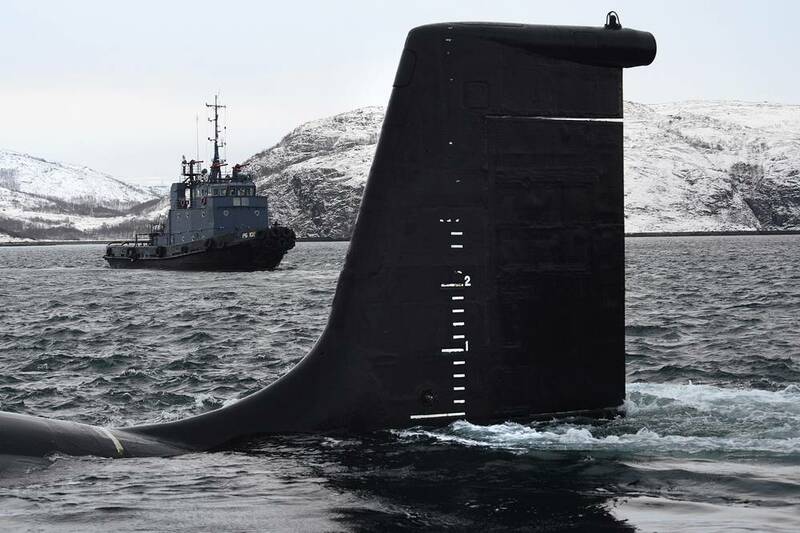 The Yasen-class (project 885M) is a series of the newest Russian nuclear-powered multipurpose attack submarines. 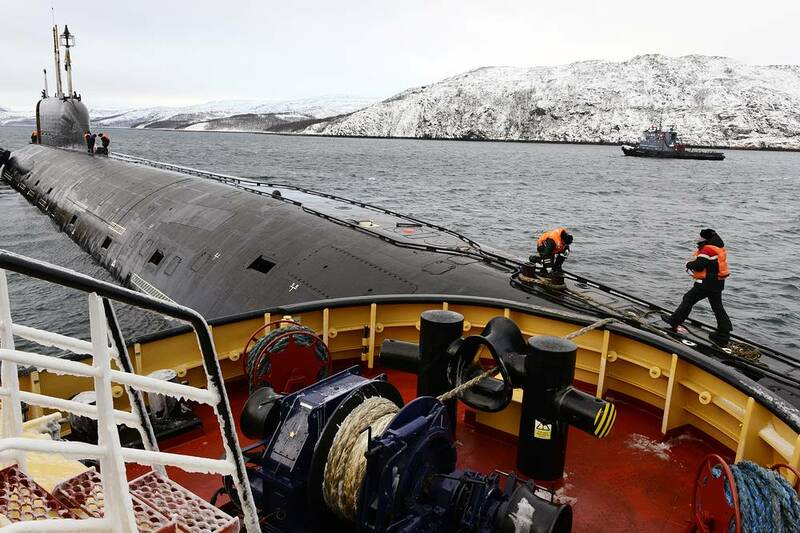 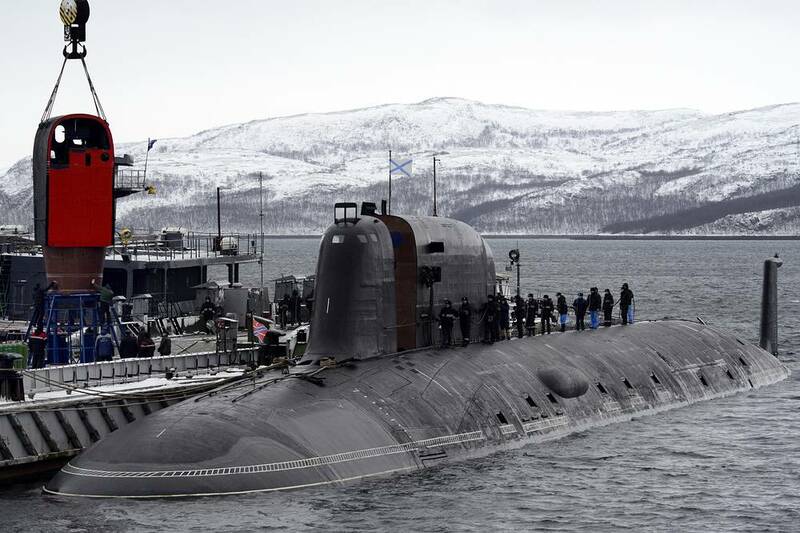 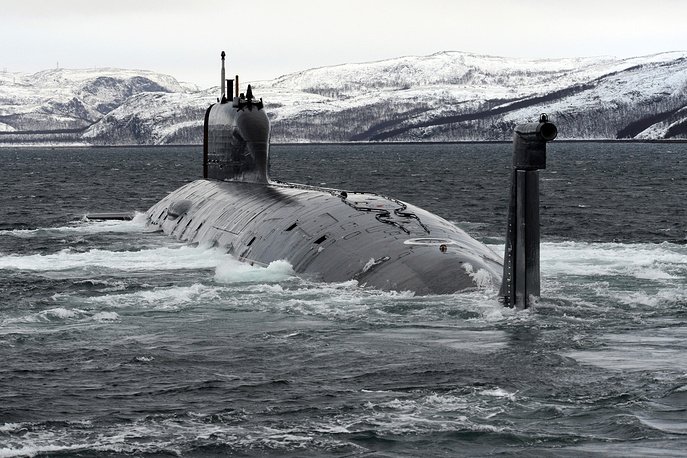 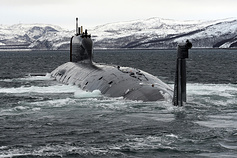 The lead submarine of the project, The Severodvinsk, is already in service. 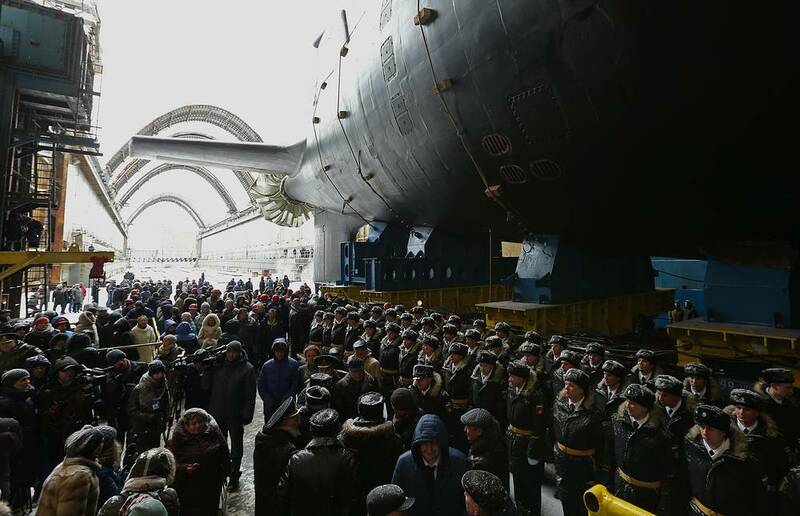 The Kazan is a second multirole nuclear-powered submarine of project 885M (Yasen), launched on March 31, 2017. 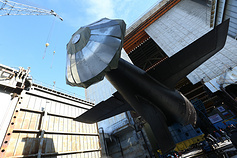 It is the first in a series of the upgraded project 885M. 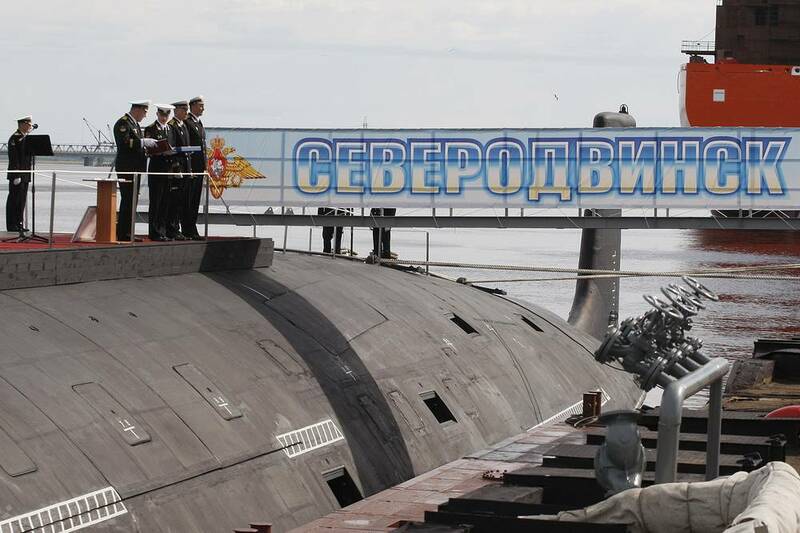 The upgraded Yasen subs are slated to become backbone of Northern Fleet in 15-20 years. Take a look at Russia’s new submarines.